Everyone knows summer is made for spending time outdoors (weather depending! ), but when you do finally venture back inside, we’re here to help make sure the summer vibes continue throughout your home! 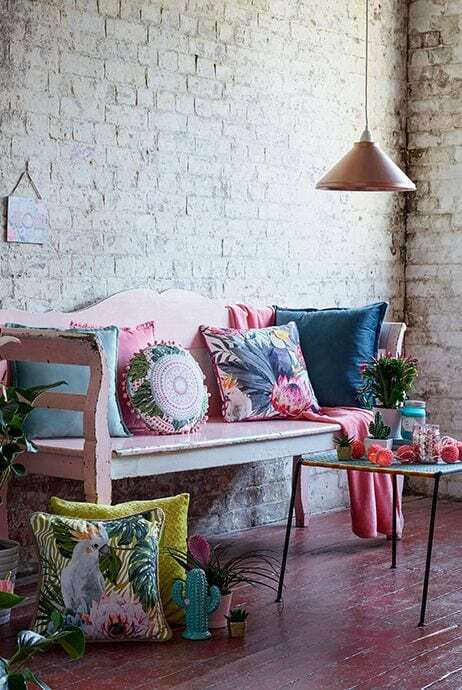 Whether it’s a piece of wall art to take you back to the beach or a colourful piece of furniture to brighten up the room, we have a range of ideas to suit every home this summer. Check them out below to be inspired to transform our old reclaimed items into something new and modern. If you’re looking for something fun and eye-catching to make your home interiors stand out this summer, look no further than this beach themed towel/ coat holder. Pick up some of our Reclaimed Hardwood Timber, sand it down and add a coat of varnish to use as the backboard. Next, draw out your flip flop shape, cut them out and repeat the sanding procedure. Rather than a coat of varnish, we suggest adding a lick of bright paint in various patterns. Our Coat Hooks made from Recycled Material would be perfect for adding to the flip flops, and then you’re good to go! Whether you hang it in the hallway to store guest jackets or the bathroom to hold the family towels, it’s the perfect summer feature that will look good all year round! Storage is key all year round. Whether it’s for holding books/magazines, kids toys, jewellery or even the family snacks in the living room, we think this watermelon themed storage box will be a big hit this summer! 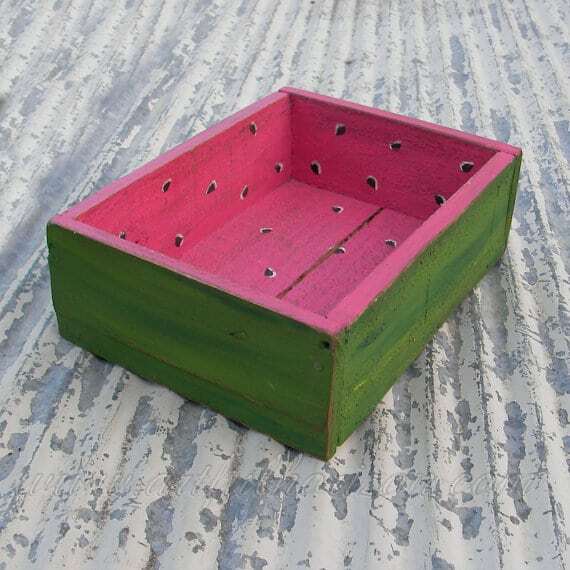 To create this fruity delight, we suggest using our second hand scaffold boards or even one of our rainwater hoppers. Perfect for a conservatory, this tropical, shabby chic looking bench would make the perfect chill spot. Give our oak bench some TLC and you’ll have it family friendly again in no time! Add some cushions and a throw to up the comfort level and spend hours gazing into the garden without getting hot and bothered in the sun. 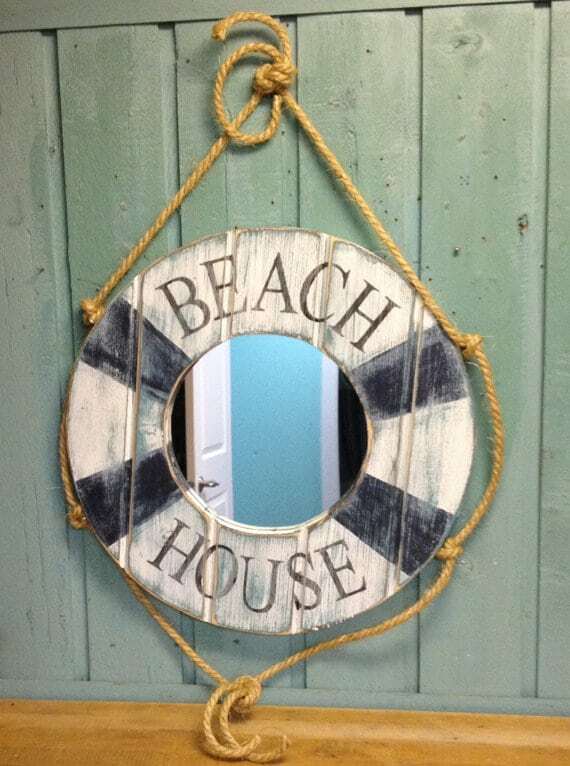 Get creative with one of our reproduction mirrors and transform your home into a beautiful nautical beach house. Available in various shapes and sizes, our mirrors are great for upcycling into a work of art, whether that’s in the bedroom, living room or entrance hall. We adore this life ring themed design below, and to create this, simply add some of our reclaimed timber and a piece of rope for that finishing touch. This summer, go wild and think gorgeous greens, palm leaves and exotic animals- It’s all about the rainforest! 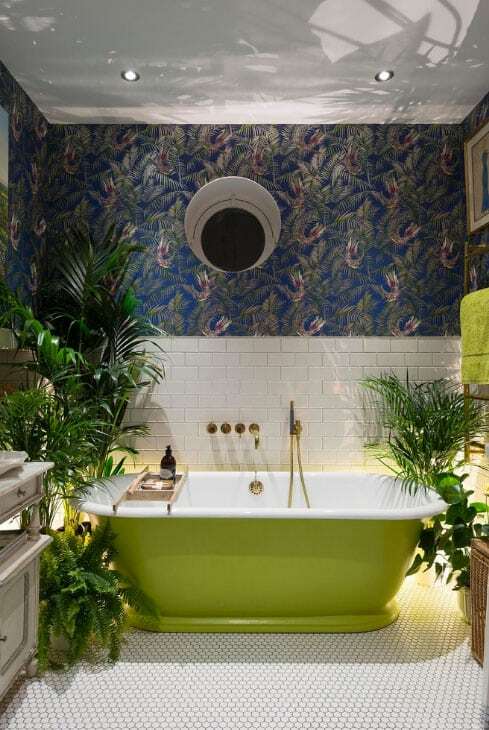 Whether you give your whole bathroom a tropical makeover or keep things simple by upcycling one of our cast iron bath tubs and dotting a few plants around, we guarantee you’ll be on to a winner!